It had been awhile since I cruised the Kindle store for comics and was pleased to find some freebies that interested me. G.I. Joe comic books have been around for a long time and the international success of the animated series and action figure toylines that began in the '80s can be attributed to comics. 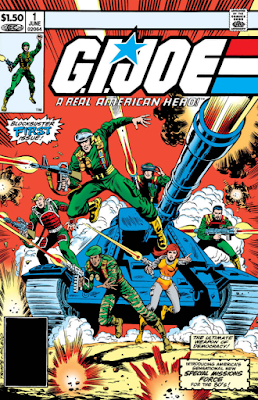 Writer Larry Hama provided the storied battlegrounds of G.I. 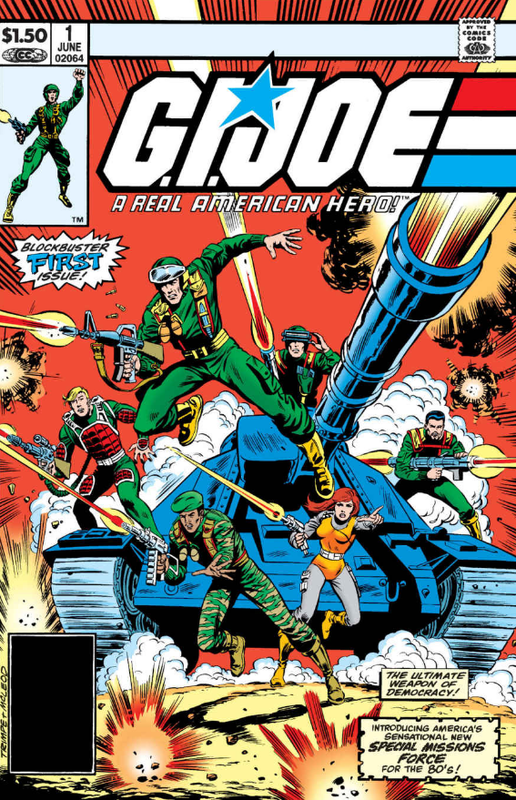 Joe: A Real American Hero from 1982-94 for Marvel and also contributed to modern era series like G.I. Joe: Origins. G.I. Joe: A Real American Hero #155-1/2 - Published in 2010, #155 1/2 revived the Marvel series that ended in 1994. G.I. 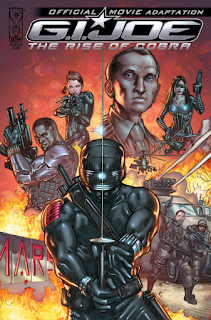 Joe: Origins #1 - The first issue of this IDW series was published in Feb 2009 with Larry Hama writing for the first 5 issues. G.I. 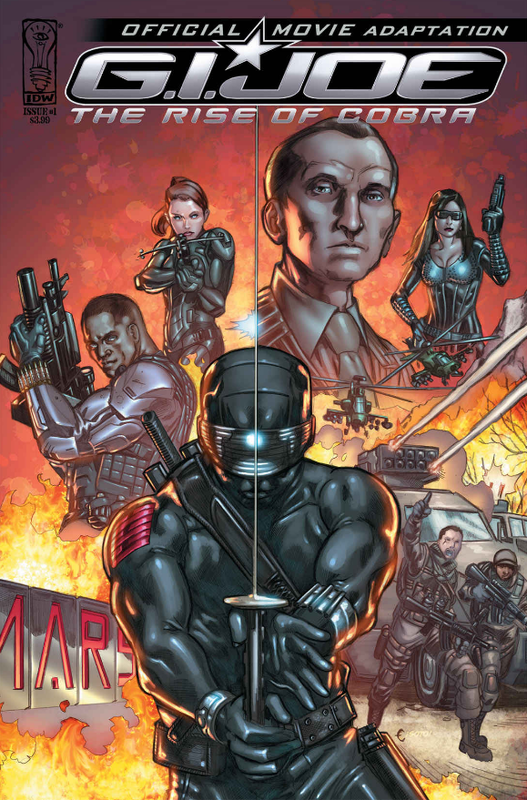 Joe: Snake Eyes #1 - An off-shoot of the G.I. Joe: Rise of Cobra movie, this solo series began in 2009 and was co-written by actor Ray Park. G.I. Joe #0 - Released in 2008, Issue #0 contains 3 stand-alone stories that previewed upcoming IDW series. G.I. Joe #1 - Followed the aforementioned #0 issue as the main IDW series of G.I. Joe. G.I. 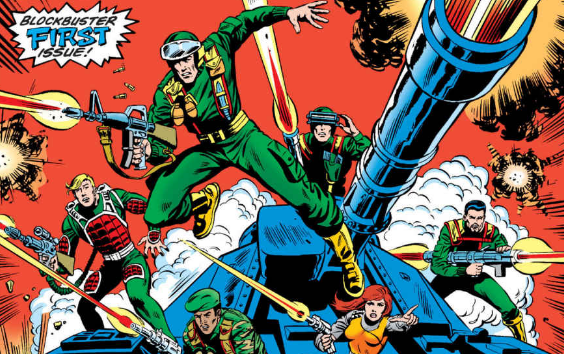 Joe: Cobra #1 - Four volume IDW mini-series that followed the aforementioned #0 issue. G.I. 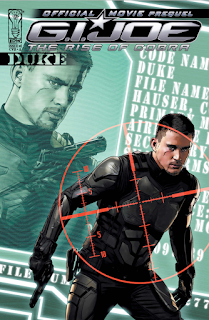 Joe: Operation HISS #1 - This five-issue IDW series followed the events of the G.I. Joe: The Rise of Cobra movie. Transformers vs G.I. Joe #0: Free Comic Book Day Special - Released in 2014, issue #0 was the starting point for the IDW ongoing series that has published 5 issues. G.I. Joe: The Rise of Cobra Official Movie Prequel #1 - The first book in a 4-part series of back stories that setup the 2009 feature film. G.I. Joe: The Rise of Cobra #1: Official Movie Adaptation - The first book in a 4-part series that adapted the 2009 feature film.